Hi, I’m Lisa Wade and I’m a DIO ecologist based on Salisbury Plain. 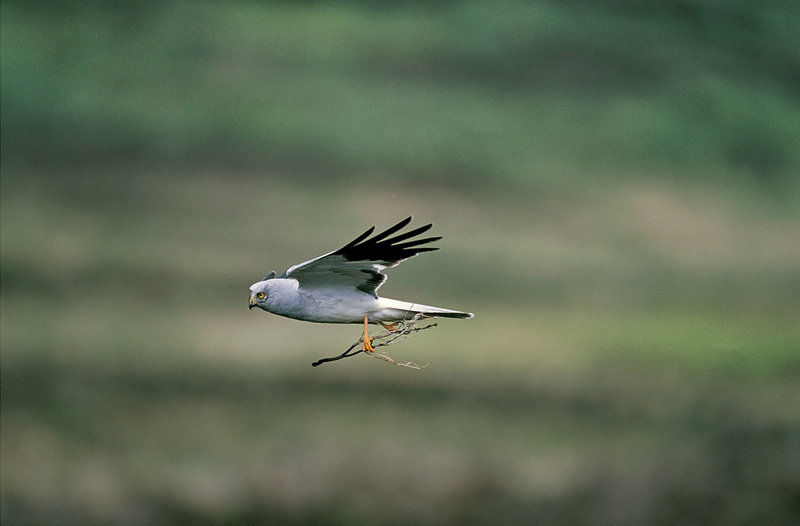 It’s a pretty wide-ranging job which includes protection of endangered hen harriers. 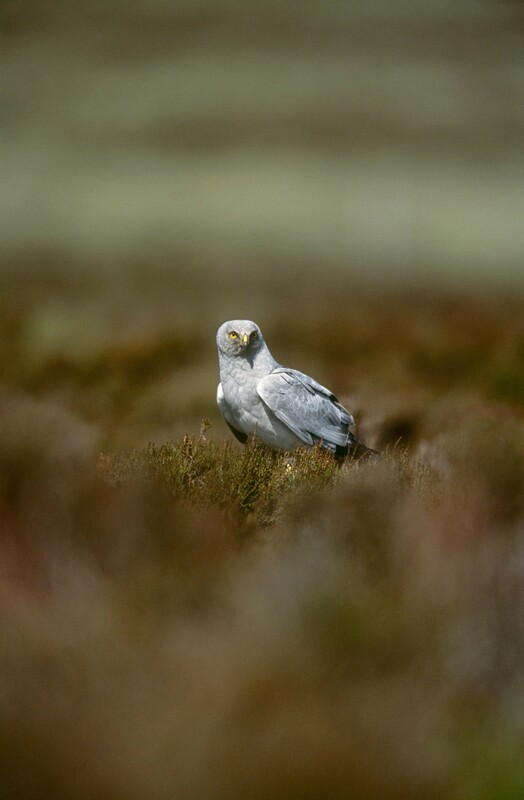 Hen harriers are a bird of prey and mainly eat small animals including mammals and other birds. They are endangered with only around 600 breeding pairs in the UK. 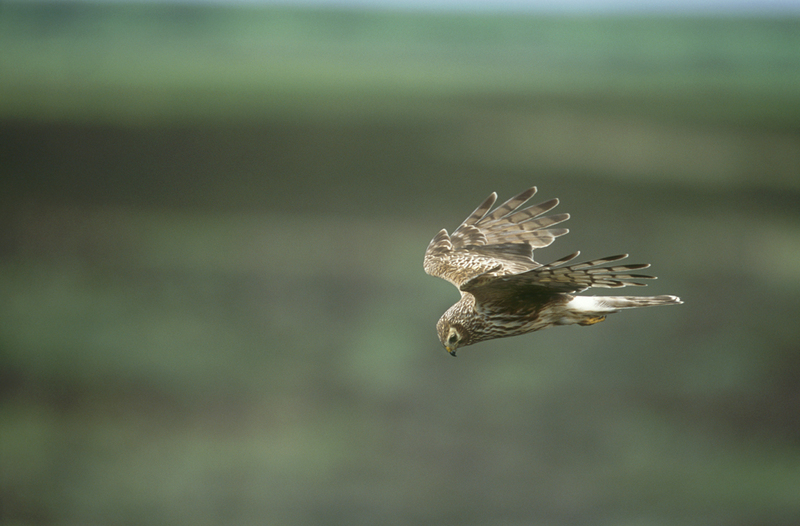 Some hen harriers like to roost on Salisbury Plain in the winter which is one of the reasons that the Plain has special status as a Special Protection Area under European legislation and a Site of Special Scientific Interest under UK law. As a result, we keep a careful eye on the hen harriers and do what we can to support them and their presence on the Plain. They need cover to roost, such as long grass, and prefer areas sheltered from the wind. Many of their roosting sites are on land managed for the MOD by licensed farmers. We liaise closely with the farmers to ask them to avoid grazing their animals too tightly in areas where we know the hen harriers are roosting. There are other requirements to consider as well, such as the needs of military training and other ecological concerns, so it can be a balancing act. We've have been working in this way since the 1990s, so it’s not new to us. We’re very lucky to be supported by some wonderful and dedicated volunteers in the MOD Conservation Groups and Wiltshire Ornithological Society. They too liaise with us to pass on information they’ve learned about hen harrier roosting sites and we use this information for our liaison with the farmers. The RSPB is working hard to increase the numbers of hen harriers with their project Hen Harrier Life. As part of this drive they are using satellite tagging to track where the hen harriers travel, monitoring their behaviour and numbers and raising awareness. Last summer they placed a satellite tag on a hen harrier chick named Nile. He spent a few weeks on our land on Salisbury Plain in the autumn before heading to mainland Europe for the winter. The tag showed us that hen harriers were roosting in an area of the Plain which we had not had confirmed as being used in recent years, so it has already proved its worth by enabling us to extend our support measures to this area. It’s great to see the project working and we look forward to continuing to work closely with the RSPB and Wiltshire Ornithological Society to play our part to protect these endangered birds.